Here at the Portola Hotel & Spa, we understand that if your children are not engaged and happy on your family vacation, it's not a vacation. 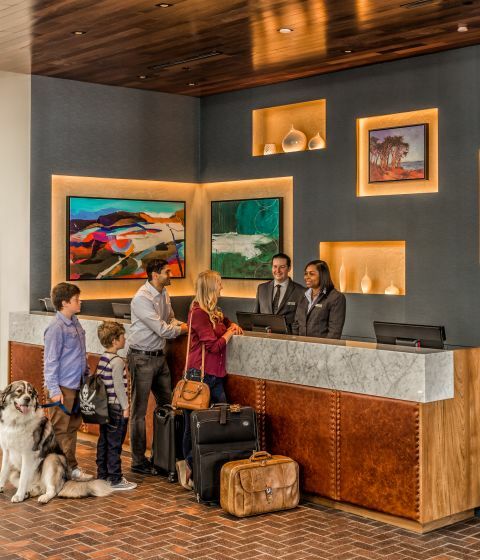 Staying at our Monterey hotel puts you within minutes of the best kid-friendly attractions in the area, with tons to do for little ones and bigger ones alike. The Monterey Peninsula offers a wide variety of things to do with children, making it the perfect choice for a summer vacation or weekend visit. Our kid-friendly Monterey guide will help you plan your next family getaway with fun and stimulating entertainment for the whole family. You might even find yourself partaking in some of the childhood activities you enjoyed as a youngster. We have listed the activities from walking distance to beyond. 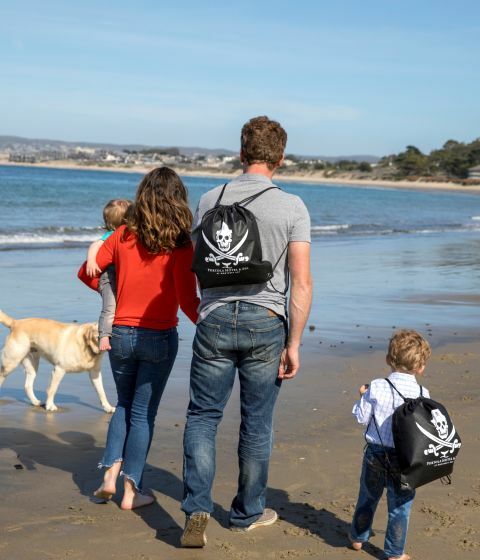 The Portola Pirates program is focused on kids between the ages of 3-12 who want to come to Monterey and have fun! 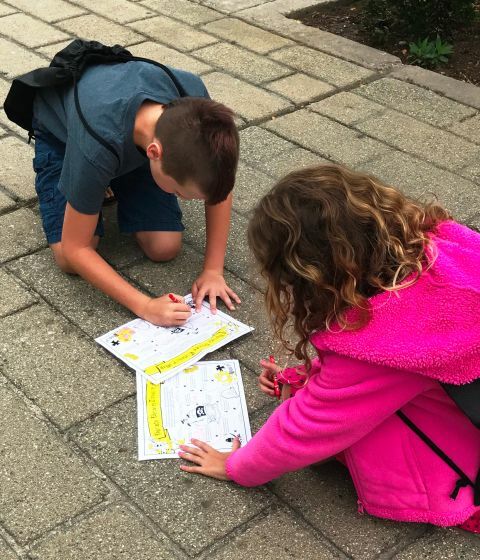 Our kid-friendly hotel in Monterey has created a fun self-guided treasure hunt around the nautically inspired decor on the property, incorporating fun and the educational history of Monterey. Antique model ships are located throughout the hotel in addition to anchors and photographs from days gone by, ensuring educational and exciting Monterey travel with kids. 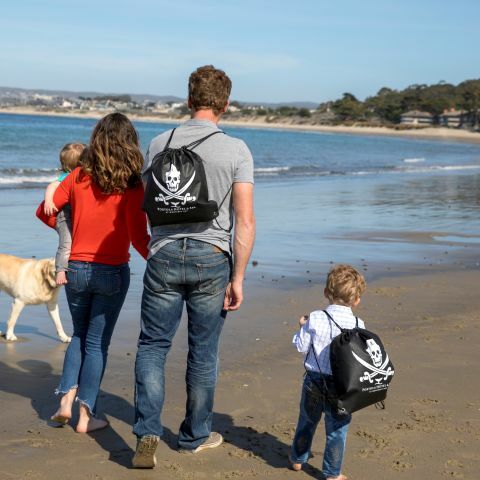 Voyage 1: Your first stay at the property includes a souvenir Portola Pirate Bag and self-guided treasure hunt map to buried treasure. 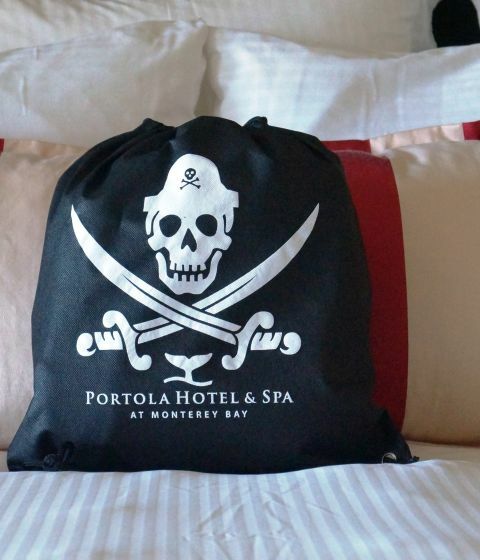 Voyage 2: Your second stay at the property includes a voucher for a complimentary root beer float in a souvenir Portola Pirate Mug at Jacks Monterey or Peter B's Brewpub. Voyage 3: Your third stay at the property includes a voucher for complimentary admission to MY Museum, the Monterey County Youth Museum in downtown Monterey. 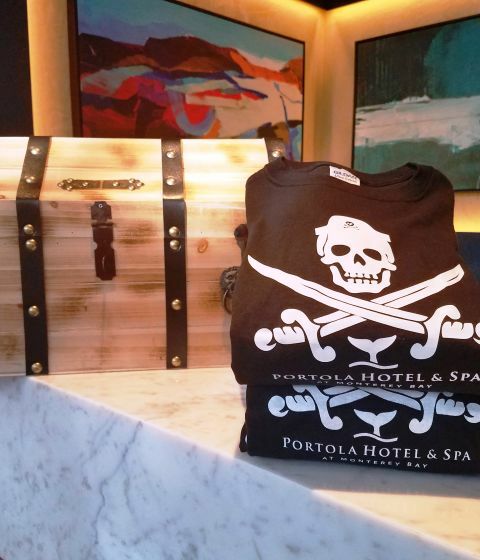 Voyage 4: Your fourth stay at the property includes a Portola Pirate t-shirt. Voyage 5: Your fifth stay at the property includes a Pirate Party in your guestroom* for up to ten friends under the age of 12 years old. Enjoy pizza, sweets and pirate treats with complimentary rental of a Wii gaming system. Parent supervision is required. *Voyage 5 - Call reservations directly at (888) 222-5851 to book Voyage 5. 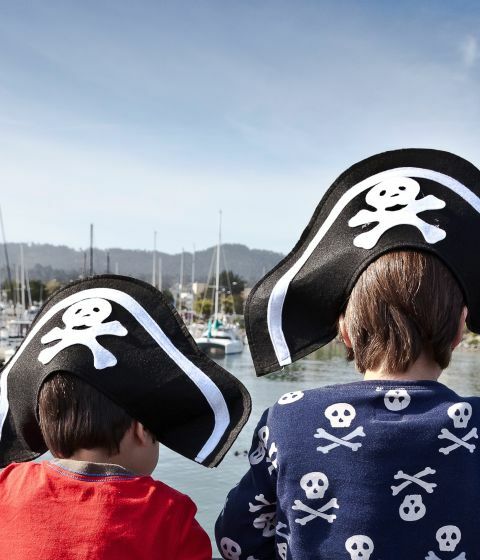 The Portola Hotel & Spa requires a 7 day notice to plan and setup your child's pirate party. Explore all the Monterey Peninsula has to offer for children visiting the Monterey Bay. 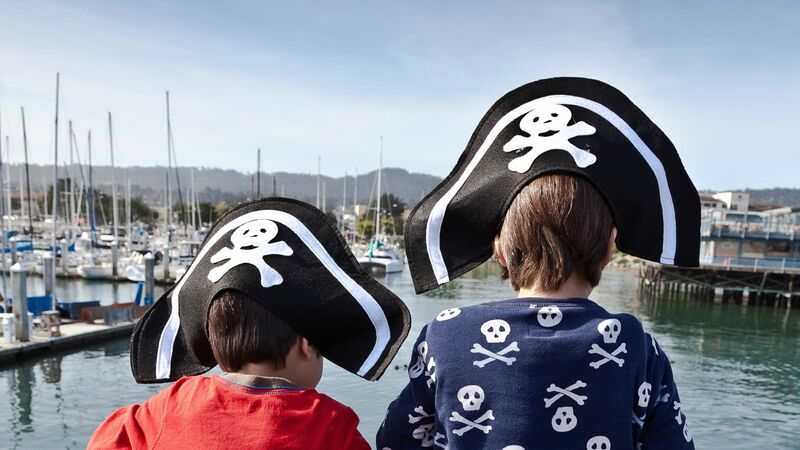 In addition to the pirate voyages your child can enjoy an exciting Portola Pirates Kids Menu from either of our on property restaurants. 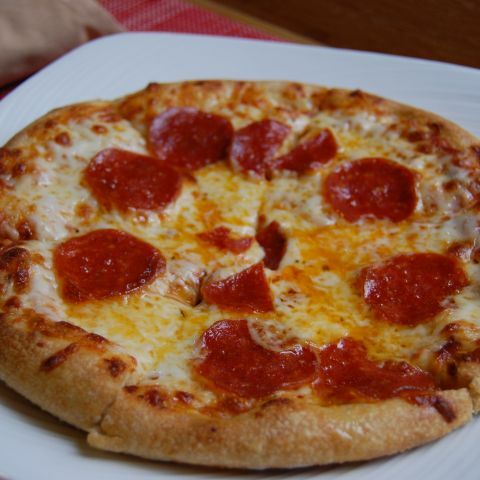 Jacks Monterey and Peter B’s Brewpub feature fun items such as; Golden Macaaarrroni & Cheese, Barnacle Burger Bites and the popular Portola Pirate Pizza each for $5.99 for kids 12 and under. The Club Room is home to the Portola Hotel & Spa’s European style breakfast buffet with made-to-order omelets, house made pastries and more. Children under 5 eat free. Learn more about The Club Room. Serving lunch and dinner, Jacks Monterey menu focuses on featuring “California Cultural Cuisine.” Serving the freshest locally sourced ingredients alongside an award winning wine list, menu items highlighting different flavor profiles unique to cultures from around the world. Learn more about Jacks Monterey. Peter B’s Brewpub is Monterey’s original craft brewery. Offering award winning craft beer brewed on-site, great food made with locally sourced ingredients and exceptional service. Learn more about Peter B's Brewpub.